Question: I don\'t know which size is fit for me, how do I choose size? 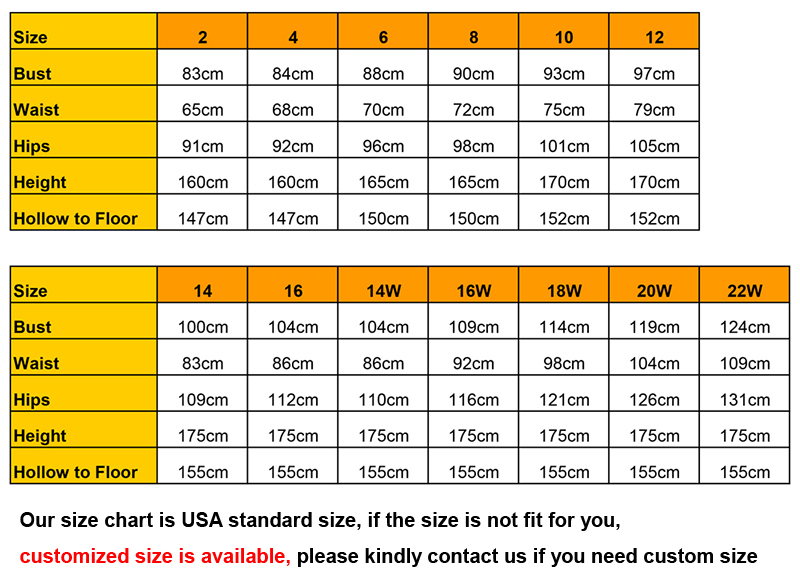 Answer: Our size chart is USA standard size, if you are not clear what is your size, please kindly supply bust, waist, hips and height to us. 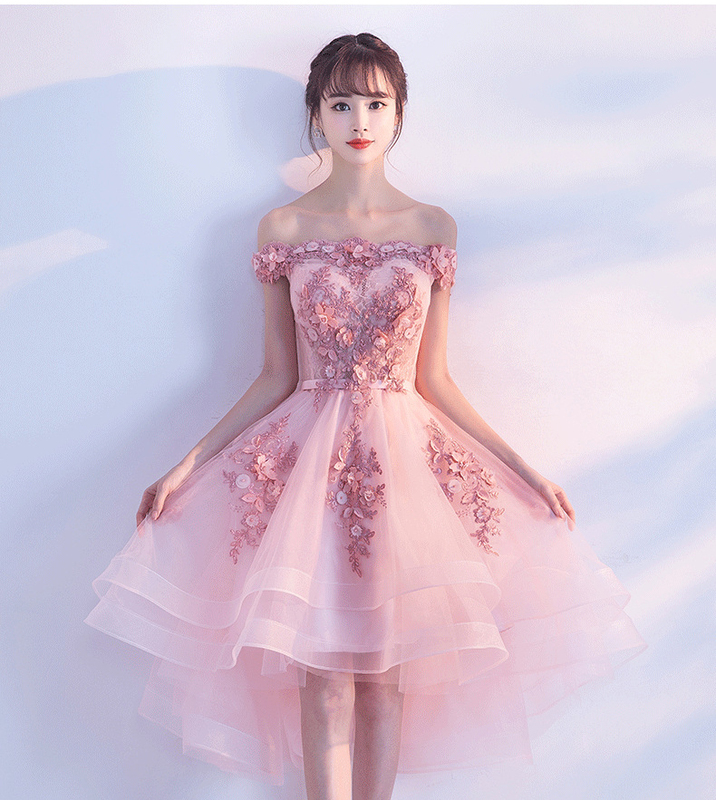 Question: Is customized dress available? 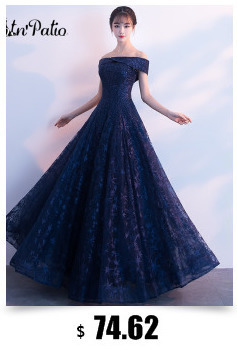 Answer: We can make dress as your measurement, please kindly contact service to supply your bust, waist, hips, head to floor and shoulder to floor height,Customized fee is USD8 per dress, please make sure all sizes are correct, because customized dress can not be changed and returned. 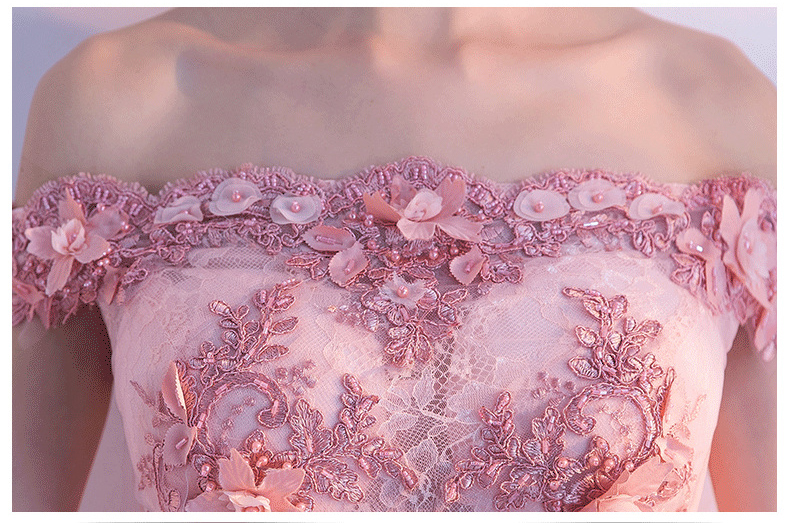 Processing time: The dress is Made-To-Order, Whether you choose a standard size or custom measurements, our tailors craft each dress to order. Tailoring time is 5-7days. 1)Epacket, China post air mail is the most cost-efficient shipping method, Delivery times are between 15-35 days to all major destinations. 2)UPS, TNT, FEDEX, EMS, DHL, ARAMEX is the fastest shipping method. Delivery times are between 3-7 days to all major destinations. 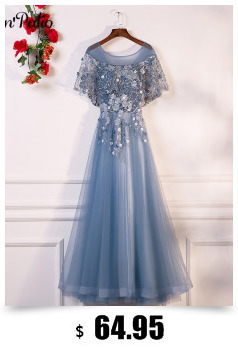 If you need the dress urgently, please kindly let us know your party time, we will try our best to catch with your event. Please note that buyers are responsible for all additional customs fees, brokerage fee, duties, and taxed for importation into your country.These additional fees may be collected at time for delivery. We will not refund shipping charge for refused shipments. The shipping cost does not include any import taxes, and buyers are responsible for customs duties. 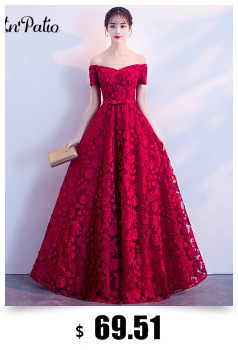 Question: Can I return the dress when I receive it? 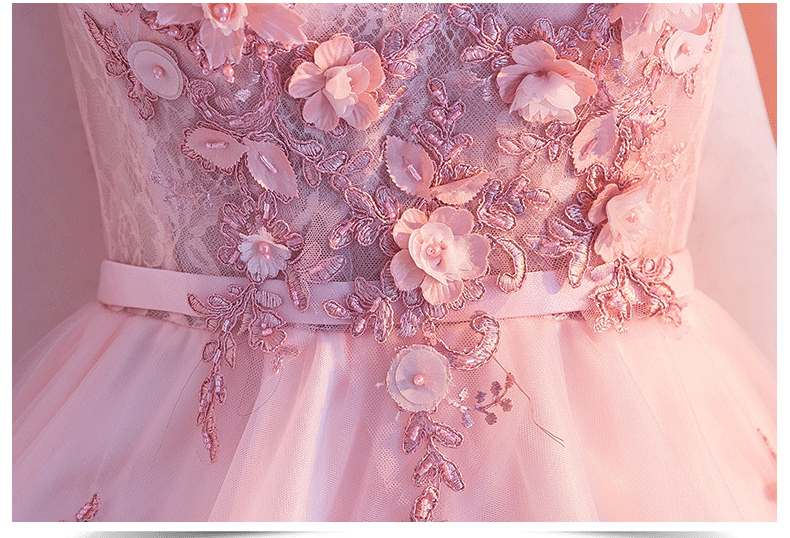 Answer: if you receive the dresses are defective, damaged, not fit, color mismatch; please contact Customer Service to see if a return or refund is possible.